Our staff is ready to care for you! 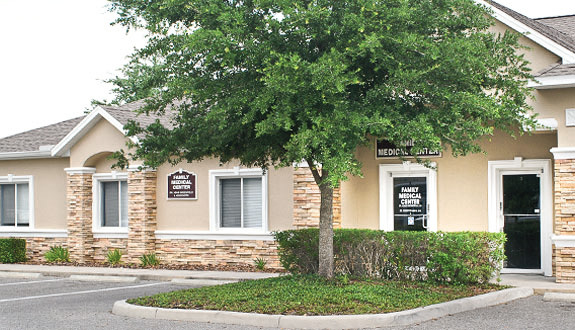 Pasco Walk-in-Clinic is a primary care practice, located in Pasco County Florida. We are able to address a wide variety of medical needs for all ages from two years old up to one-hundred years old. The entire staff is committed to offering excellent medical care as well as superior customer service. Our staff of long-term employees are highly skilled at providing patients with personalized, concerned care. In addition several staff members and clinicians at Pasco Walk-in-Clinic are bilingual, speaking and comprehending Spanish fluently. We offer comprehensive care and a number of services at our location. 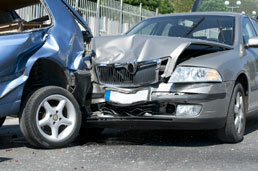 We specialize in the treatment of auto accident related injuries, In addition to the medical care provided by a traditional family practice. Our clinicians can also perform school sports physicals; work related physicals, drug testing and screenings as well as DOT exams. 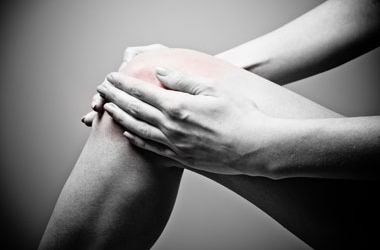 We accept most major insurance plans, cash patients & Walk-Ins! Our physicians also use their ears to listen to you and your health concerns. 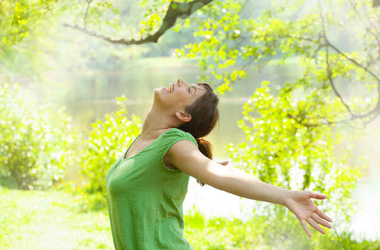 We help patients develop attitudes and lifestyles that don’t just fight illness but also help prevent it. ©2015 Family Medical Centers - All rights reserved.